After I left a morning really early in the dark and got lost I said to myself I don’t want to happen this again. On the last day I wanted to leave really early to arrive on a nice time in Santiago. 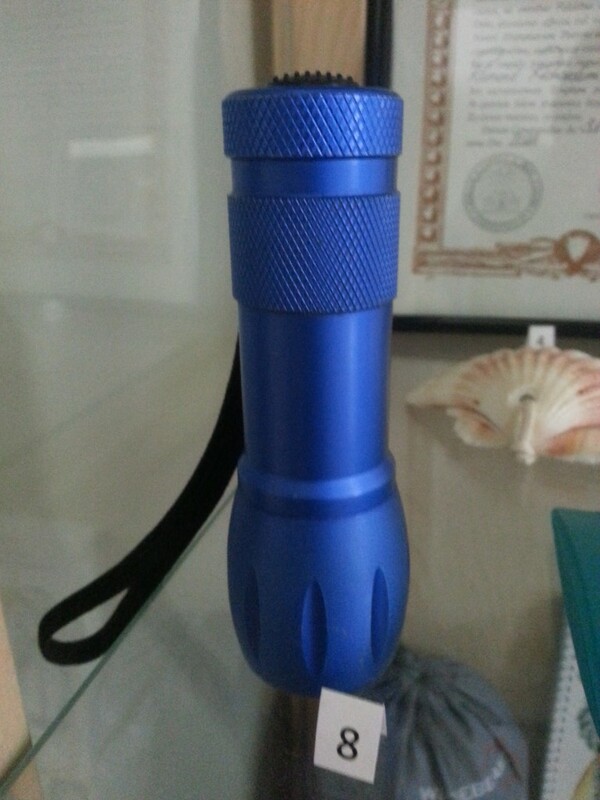 I bought this little blue flashlight. It worked really well and was happy I had it with in in the dark forest where I walked alone.